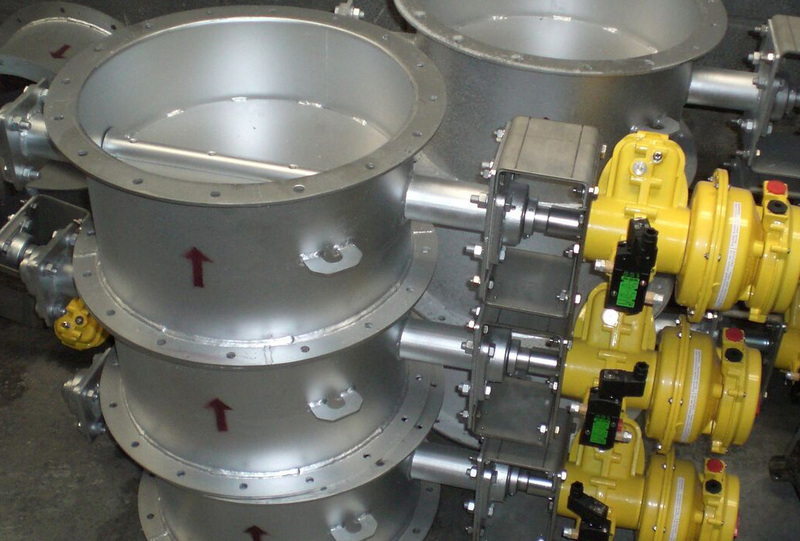 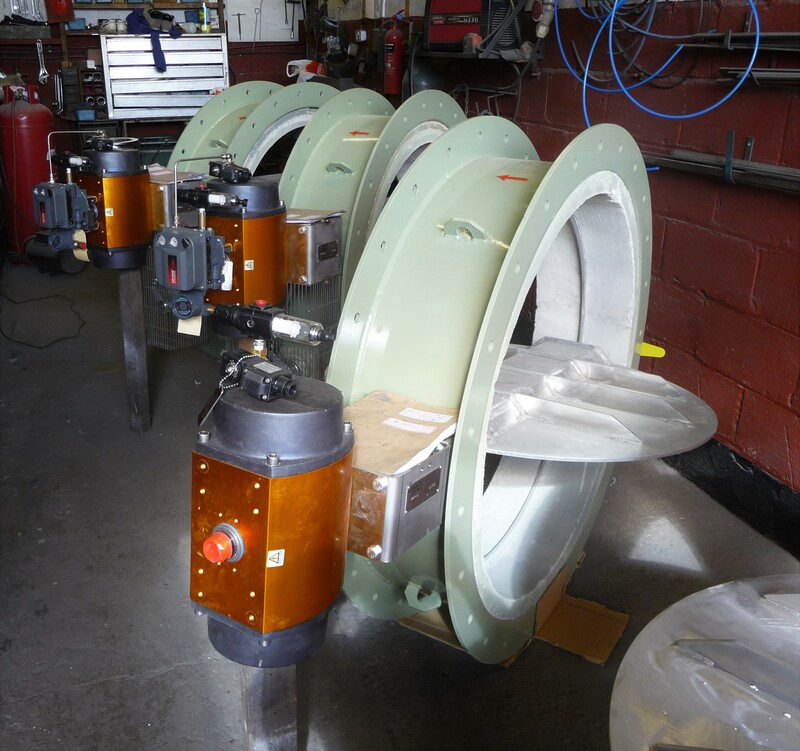 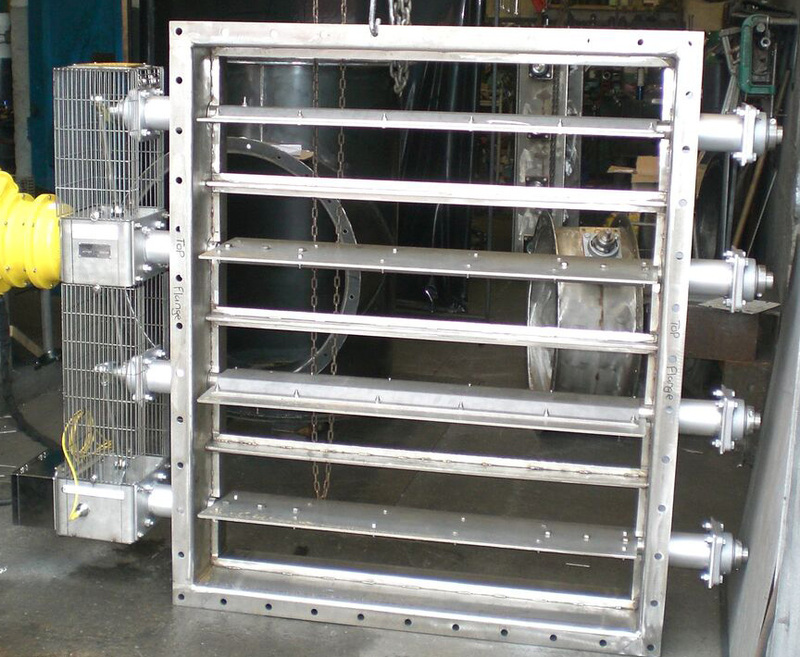 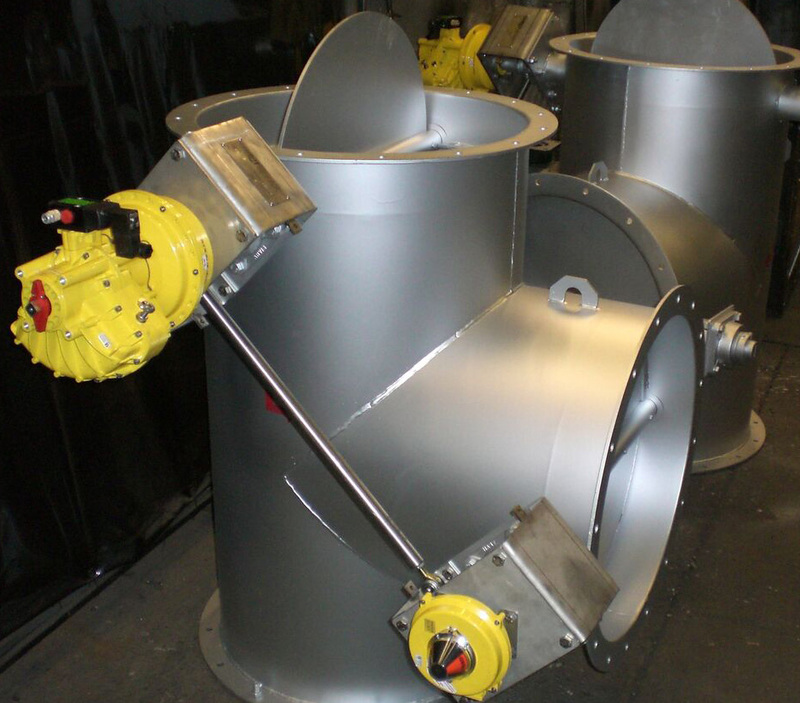 Flowrite designs and builds dampers which are bespoke to customer requirements. 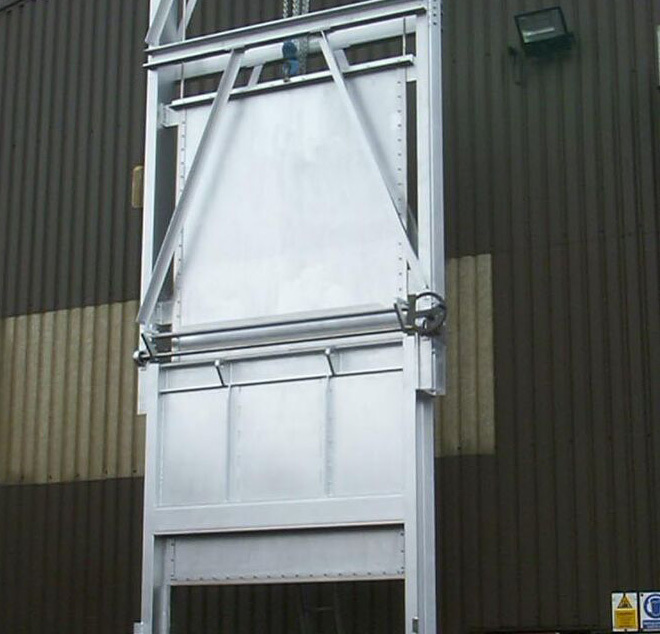 We work closely with our customers throughout the specification, design and build process to ensure the product is appropriate for specific site and environmental conditions. 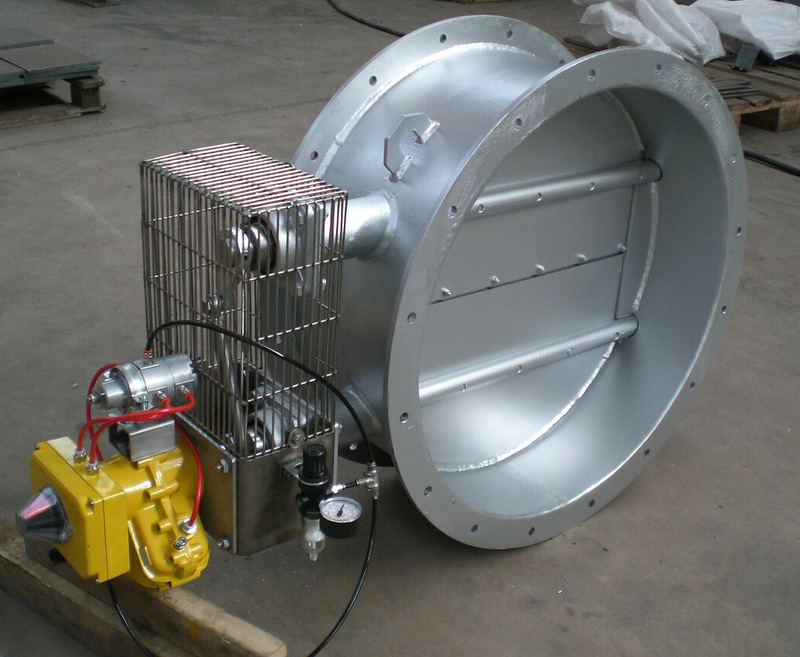 We offer a range of damper options which are detailed throughout this site.